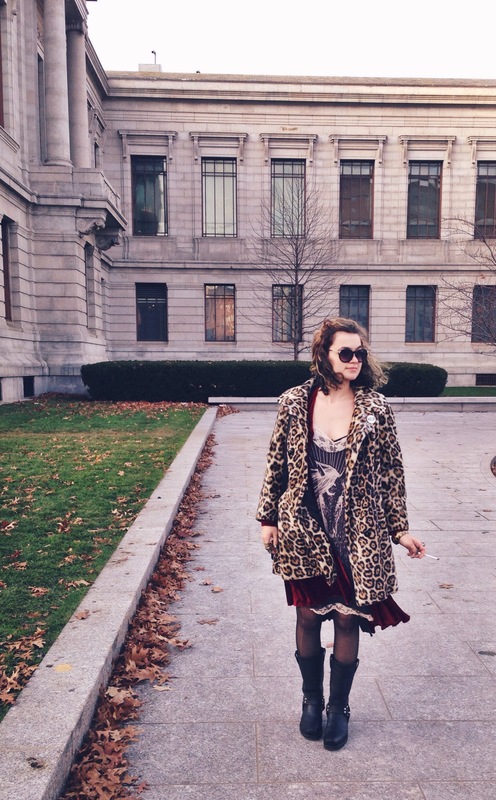 I went to the Museum of Fine Arts in Boston with my mother today. We couldn’t have picked a better day. 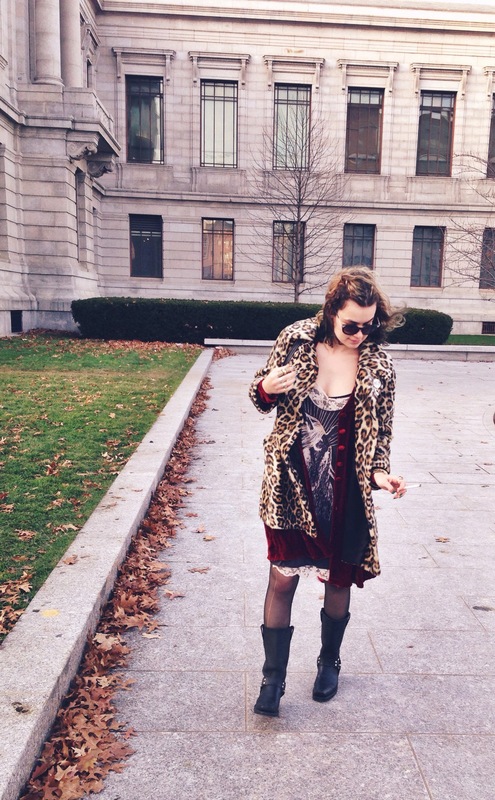 It was beautiful out, almost 60 degrees. 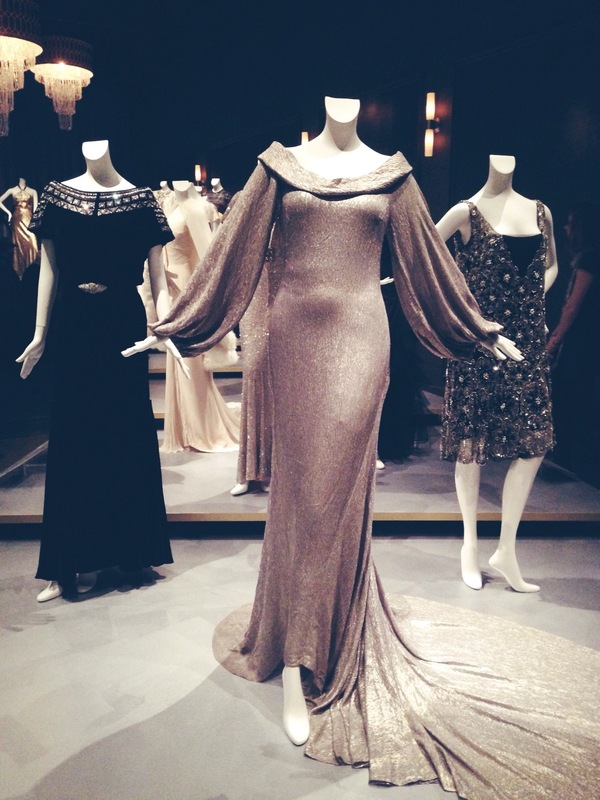 We went to see Hollywood Glamour: fashion & jewelry from the silver screen. 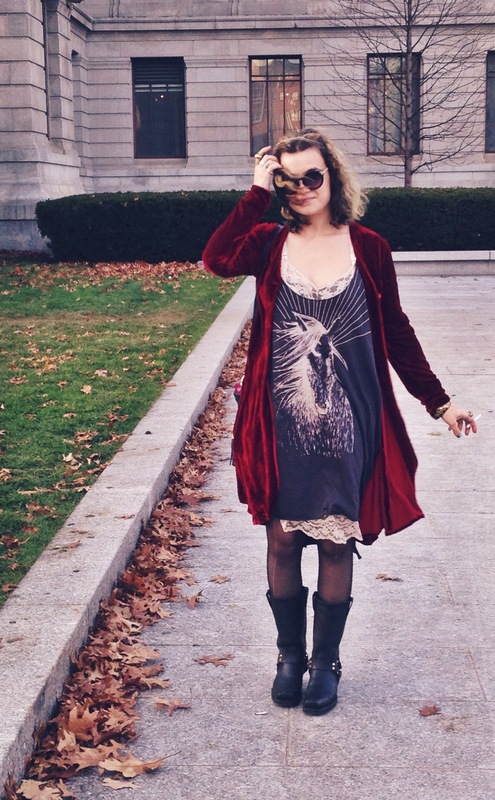 We try to see every fashion exhibit that comes to town. This one was small, but lovely. This is what the room looks like when you enter. They did a lovely job arranging things. There are designs by Coco Chanel, Edith Head & others. These were my two favorite pieces, both designed by Travis Blanton. 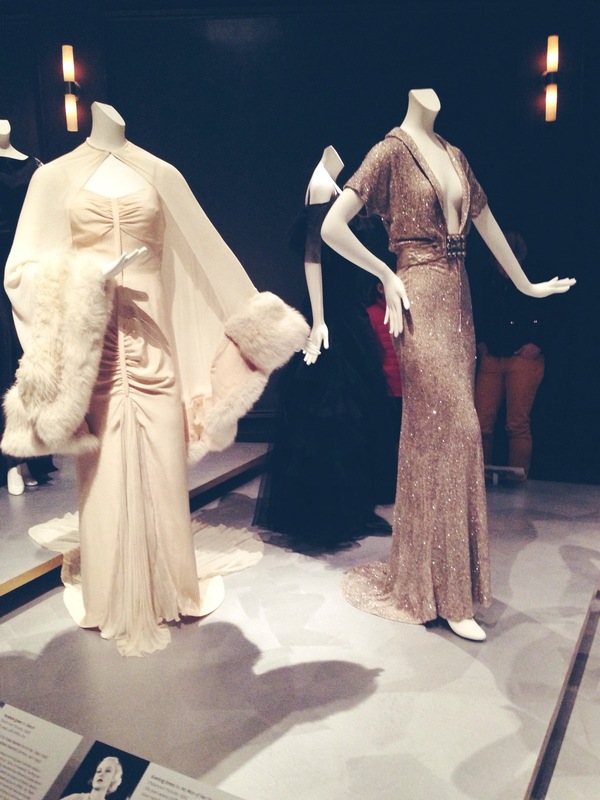 On the left, a silk crepe, silk chiffon & fox fur hostess gown worn by Marlene Dietrich in Desire. On the right, a silk chiffon gown embroidered with glass beads & lame thread worn by Carole Lombard in No Man of Her Own. Definitely worth checking out if you’re in the area. 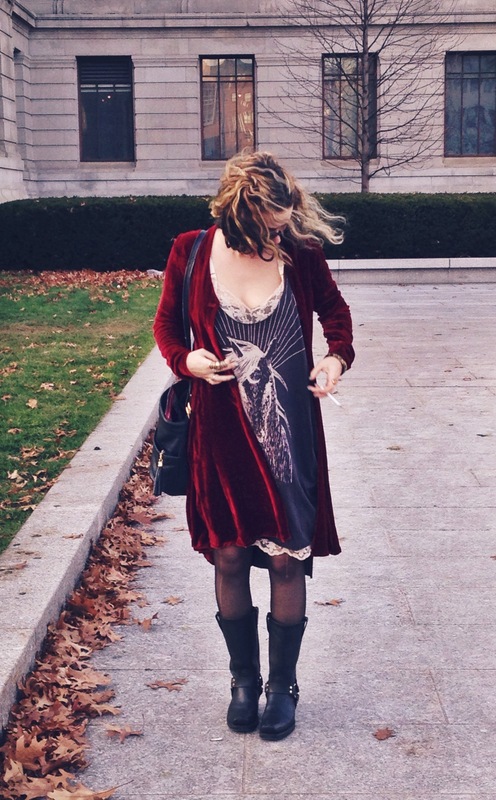 Posted on November 30, 2014 November 30, 2014 by nora temple	This entry was posted in Adventures, ootd and tagged fashion, mfa, museums, ootd, outfit of the day, style, vintage, vintage fashion, what i wore today, wiwt. Bookmark the permalink.